Eating an abundance of vegetables each and every day is critical for good health, nutrition, weight loss and long term weight management. 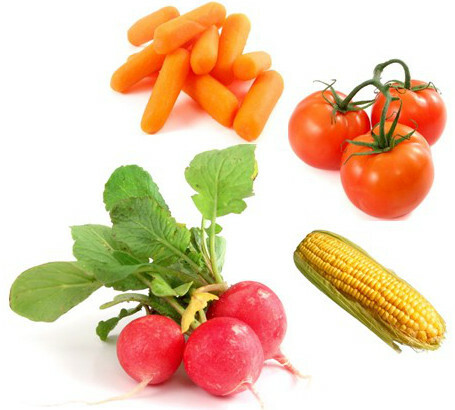 Vegetables are very low in calories, in fact, many vegetable’s calorie content is insignificant, and so they can be eaten in in unlimited amounts. They also contain essential anti-oxidants, vitamins and minerals. Antioxidants protect the body from various types of oxidant stress, cancers and diseases and also increases its capacity to fight against conditions because they increase the body’s immunity potential. 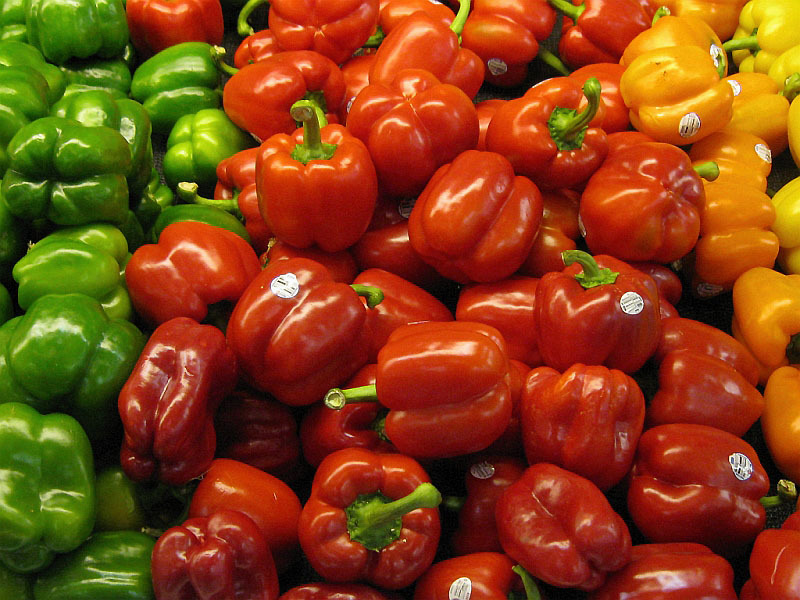 Vegetables are also important sources of fiber, both soluble and insoluble. Fiber regulates digestion, and protects the body from conditions like hemorrhoids, colon cancer, chronic constipation, and rectal fissures. Fiber is also essential in weight management as getting the recommended daily dose of keeps you full longer and keeps the body balanced. 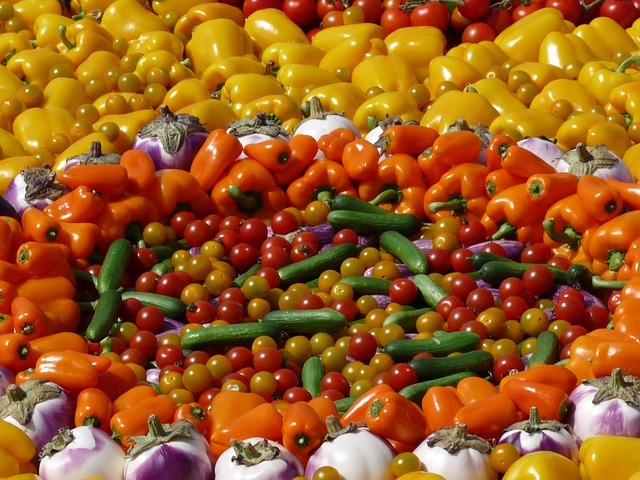 The United States Department of Agriculture recommends that people eat a minimum of 3 to 5 servings of vegetables every day. 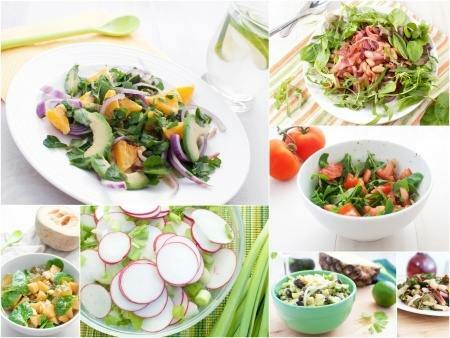 And, those seeking to lose weight or maintain a healthy weight will be glad to know that since vegetables, especially, green ones, are so low in calories that they can safely fill a plate in abundance, which, allows people to eat more while losing weight. Frozen vegetables are just as good and sometimes better than fresh, since, many varieties are available year round. Frozen vegetables also keep much longer and so can eliminate the need to go shopping more often for fresh. 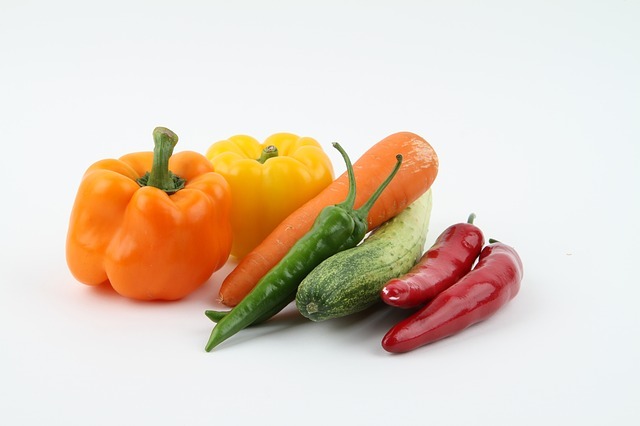 Of course, not all vegetables are available in frozen, but, those that are, such as broccoli, spinach, carrots, green beans, lima beans, stir fry mixes, etc., are all great options for healthy cooking. Green vegetables are very low in calories and can be eaten in abundance for good health, energy, nutrients and weight loss. They are also very low in carbs and so make a great food choice for those who have or are concerned with Diabetes and weight loss. 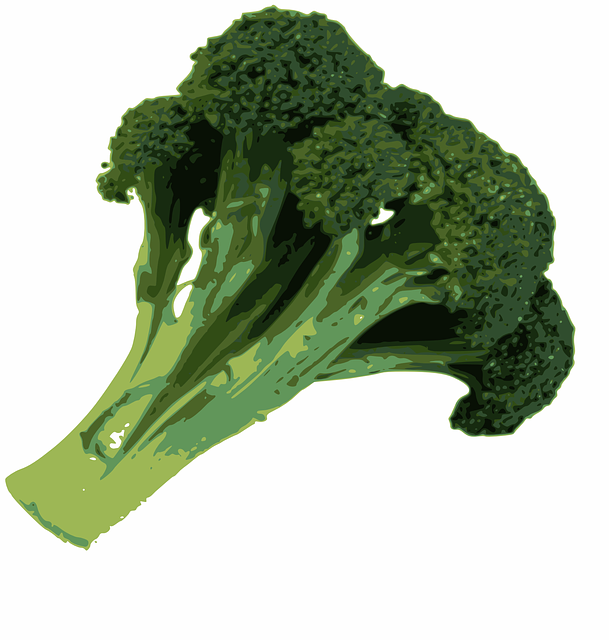 Nutrients include, Fiber, vitamins, A, C, E and K, and also calcium, potassium and magnesium. 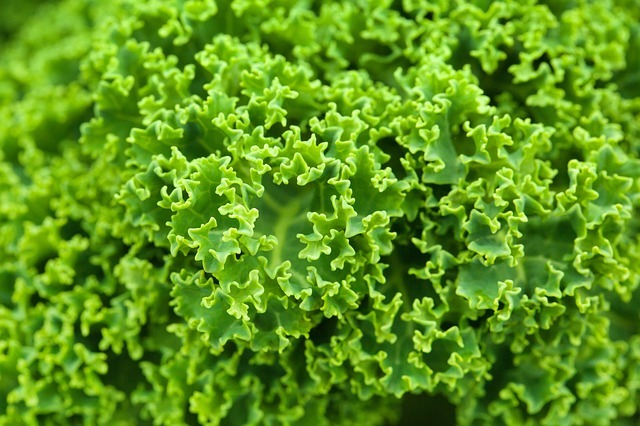 Dark green leafy vegetables offer the most nutrients calorie for calorie than any other food. Along with all the nutrients offered by the other green vegetables, they are also a source of various phytonutrients, which include, beta-carotene, lutein, and zeaxanthin. These protect the body’s cells from damage and a lot more. Dark green leaves also contain small amounts of Omega-3 fats, a lot of fiber, and since they are already low in carbs and so high in fiber they generally do not even count carb-wise at all. 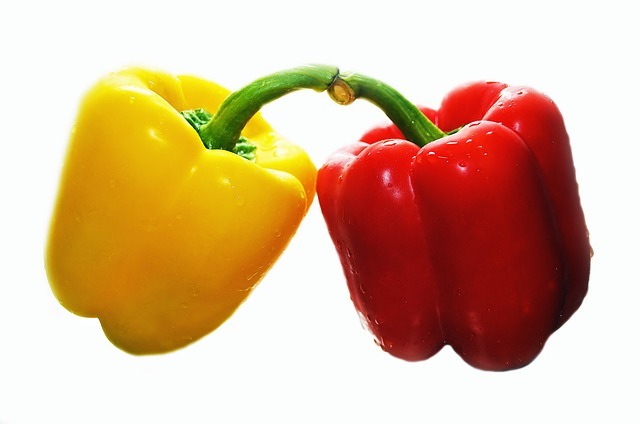 Color veggies are rich sources of iron, beta-carotene, vitamin B-complex, vitamin-C, vitamin A, vitamin K, calcium, magnesium and potassium. Red tomatoes offer high concentrations of lycopene, which is an incredible antioxidant that helps to prevent various cancers. The American Diabetes Association recommends squash, which, is available year round in both winter and summer varieties. 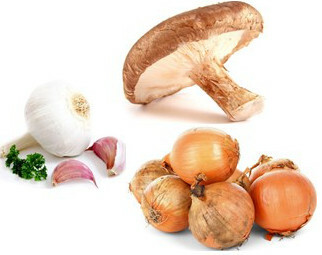 It also provides a high amount of vitamins A and C, B vitamins, along with iron and calcium. The University of California Cooperative Extension has reported that white vegetables help to reduce the risk of various health conditions, including, heart disease, cancer and some types of infections. 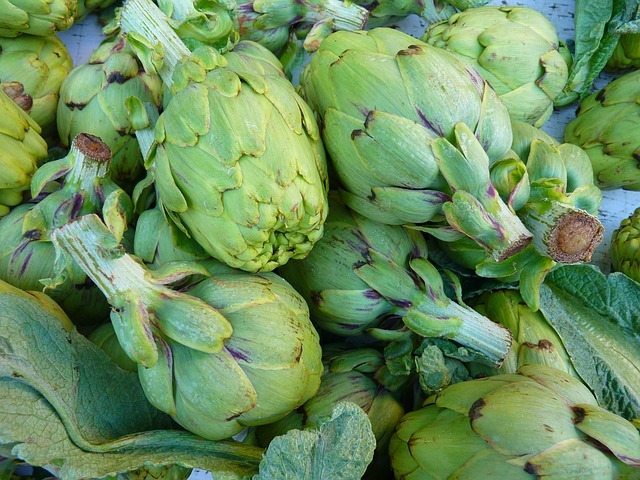 They also help to lower cholesterol and regulate high blood pressure. Vegetables that have a deep purple color offer phytonutrients, and most importantly the essential antioxidant-rich flavonoids. 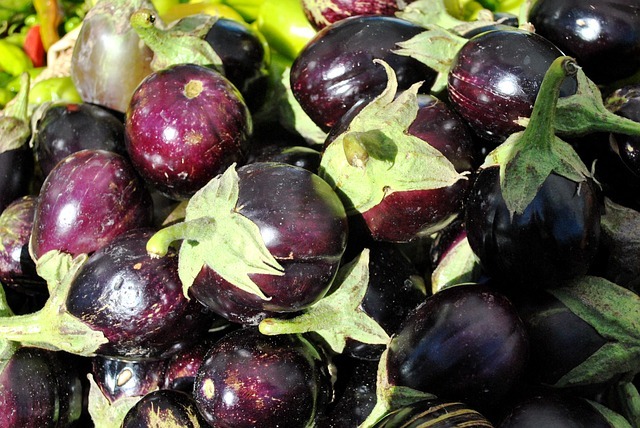 Purple vegetables, such as, turnips are low in calories and are a good source of fiber, protein and B-vitamins. This entry was posted in Reviews - Kitchen Utensils - Cooking - Food and tagged Aerobic exercise, Calorie, Coca-Cola, Diet (nutrition), Duke University, Eating, Eating Too Fast, Egg white, Health, Weight loss. Bookmark the permalink.